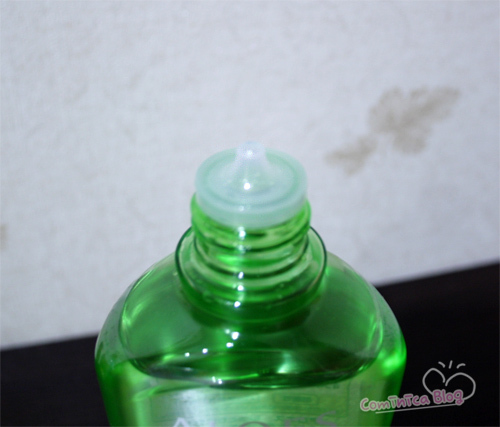 Prepare the texture of your skin, make it smooth and healthy skin, and feel moist and supple after use. Made by the Thought "of the four prescription-free", made from certified organic aloe and accredited organizations, "Organic aloe vera juice (moisturizer)" formulation. acid-free, alcohol-free, fragrance-free, mineral oil free, coloring free. If you live in SG you can find it at Watson. Do you know? Toner is the most essential things in Skin Care. You need to prepare your skin first for next treatment. I've read in a cosmetic book, "you may skip your moisturizer but not toner!" That's make me never skip my toner ever since. 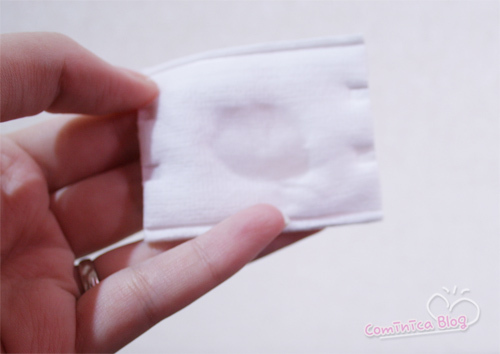 ♥ soften my dry skin on my cheek. so I don't afraid if it's fall. so sad. I think I'll purchase it online. tengkyu uda mampir & komen di blog ku..... ingredientsnya bagus ni, jd pengen nyoba jg. tp repot ya klo belinya online. aku biasa make aloe nya TBS. bagusan mana ya? mineral oil free, coloring free.!!! I dunno where I can get this tho hahah. I might purchase online as well! but I dun like buying cosmetics online.. i'm paranoid like that hahah. Thats seems two be a super great product! my skin is really dry and I think aloe would be good for it! 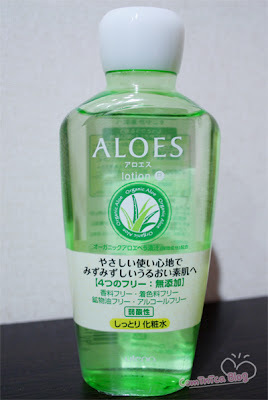 Mostly Japan product synonym with green tea but this product from aloe. What ur opinion about using toner without face cotton? Do you think i can buy it somewhere online in english ? Oh wow I rarely use toner, might have to pick some up!